X Training Equipment has everything you need to properly outfit your home gym or training center. We carry the best, most essential weightlifting and training equipment at the best prices! 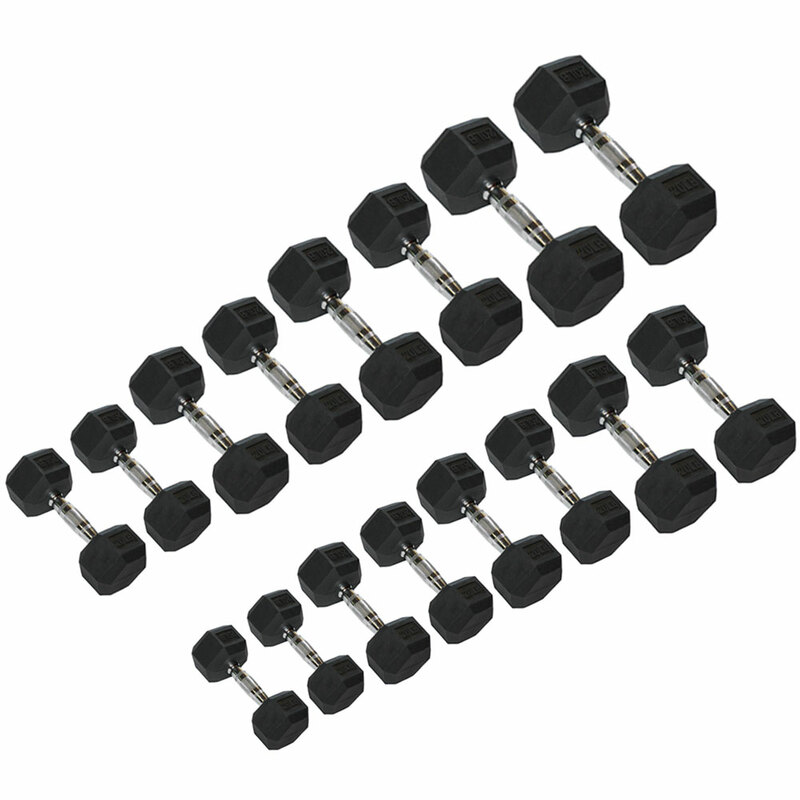 Shop our Rubber Encased Dumbbells selection and stock up on weights that are durable, long lasting and can take a beating. We have a whole collection of dumbbells ranging from 2 lbs. to 150 lbs. Order the ones you need or order a whole stack to keep increasing the weight as your training and stamina increases! Shop our extensive Rubber Encased Dumbbell collection now!